A new trailer has been released for Deadfall Adventures, the newest first person adventure game from Nordic Games. The title aims to combine the best of both worlds from first person shooters and action adventure games while delivering a unique story. If they’ve succeeded remains to be seen, but the new trailer shows some sticky situations that players will find themselves in. 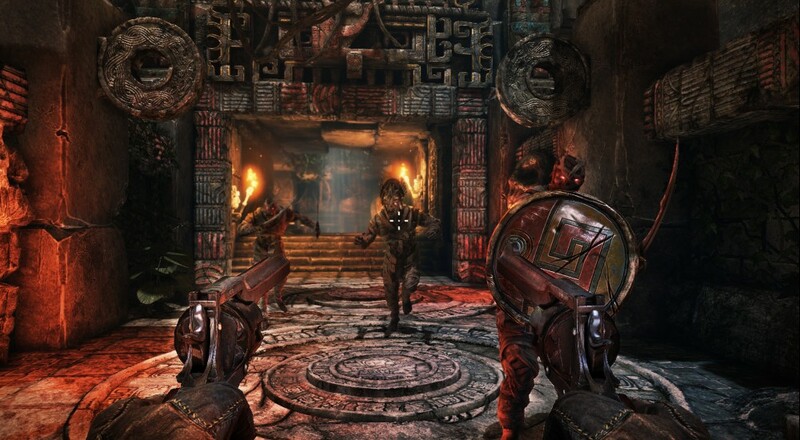 Deadfall Adventures features a two player co-op survival mode and launches November 15th on Xbox 360 and PC for $39.99. Page created in 1.0856 seconds.